Flyers play an essential role in today’s marketing campaigns. 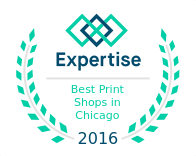 Chicago Print Group, Inc. is a top provider of flyer printing services in Chicago due to our state-of-the-art equipment and our focus on putting the customer’s needs first. Flyers have a multitude of uses, including sales promotions, restaurant menus, event marketing, useful information… In addition to printing your flyers, we can provide you with a comprehensive direct marketing campaign designed to promote your company’s brand to your targeted demographics. Flyers allow you to attract creative customers and relay important information to them in a cost-effective and visually impactful format. In additionto this, when being distributed, they allow for face-to-face interaction between your company’s marketers and your potential customers. Flyers are a tangible and highly effective way of getting your message across. They are a perfect way to update customers about your organization’s products and services while creating physical interaction that the potential to be more powerful than any other media channel’s impact. 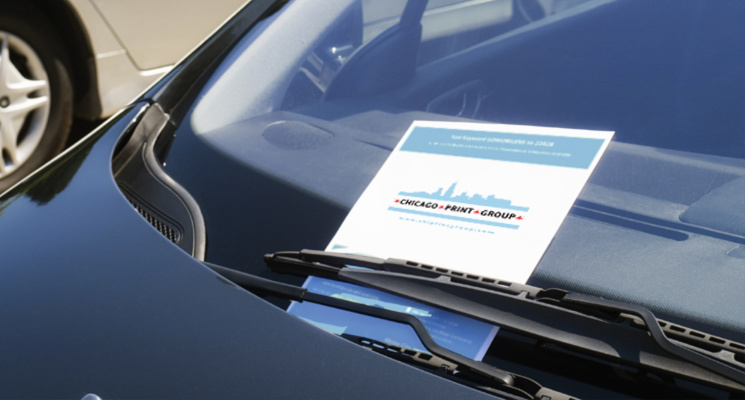 When it comes to providing flyer printing services in Chicago, we are your number one choice for several reasons, which include having the best turnaround times in the industry while using cutting-edge digital printing equipment that guarantees to make your flyers stand out and enhance your company’s image. From developing a concept for your flyer, to actually printing it, we are a full-service print firm that is dedicated to helping you to increase your brand awareness, in an effective, high quality, and visually-effective way.